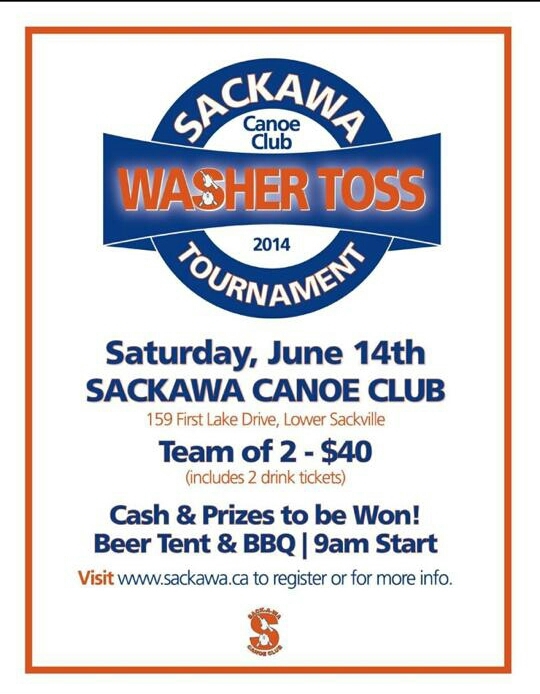 Sack-A-Wa Washer Toss 2014 Is June 14! | Sack-Vegas!!!! Sack-A-Wa Washer Toss 2014 Is June 14! Feel like chuckin’ a few washers? Here you go. Ohhh..a beer tent! Check out http://www.sackawa.ca to register. Posted by Sacky on June 10, 2014 in Community Events.